As a realtor my days are always changing. There’s something new and exciting for me to tackle, a challenge that arrises, new faces, etc. 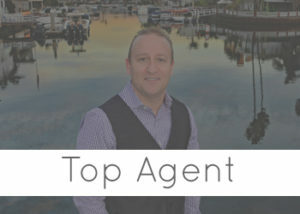 I take pride in working hard for my clients and being the best possible Mission Viejo real estate agent possible. Here’s some more information on my experience in the area! 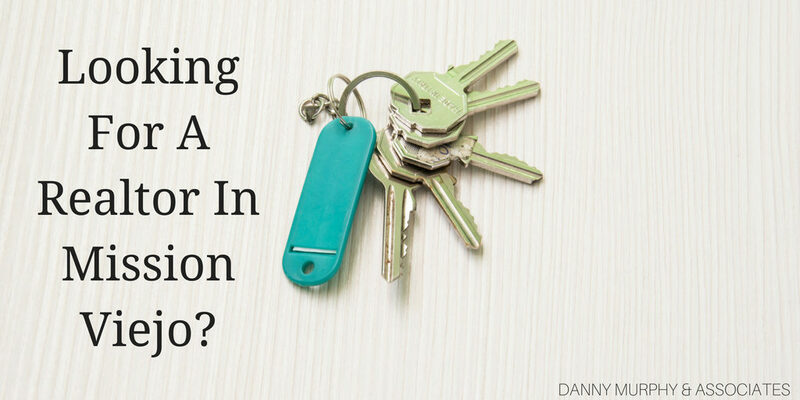 Today I’d like to share with you some of more information about my experience as a real estate agent here in Mission Viejo, CA. I’ve worked hard to build a network of team members, professionals, and clients over the years and I’d like to share some of that info with you! They say if you do what you love, you never have to work a day in your life and for me, that’s true! My team and I are always here and willing to answer your questions, assist in sales or purchases, property management and more. Give me a call today or find me on social media! Each of these services has one thing in common: they’re developed and designed to help your home quickly and effectively sell. 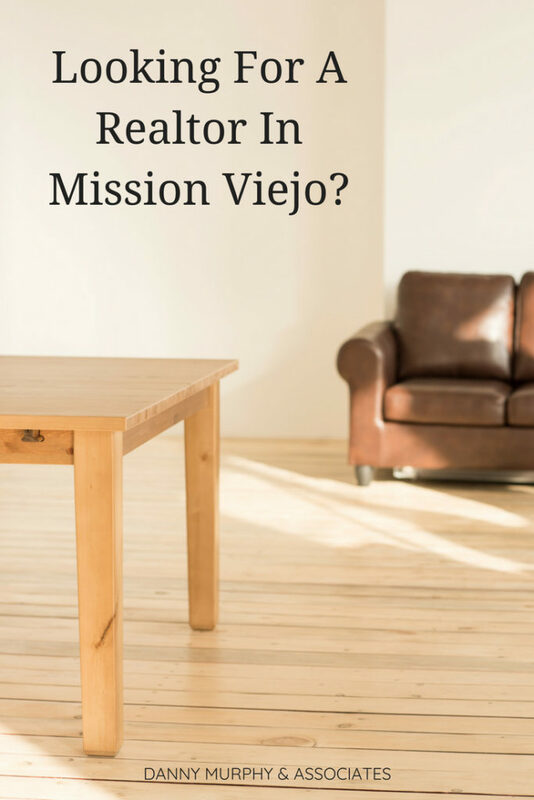 Paired with my years of experience and my network of professionals and team members you can rest assured that you are getting the best possible service in the Mission Viejo real estate market. Now let’s get to the really good stuff! Here are some amazing examples of the homes that I’ve had the opportunity to work with in the Mission Viejo area. I love working with clients all over Southern California and these amazing examples in Mission Viejo are no exception! My team and I have had the opportunity to help buy and sell some amazing properties in Mission Viejo. 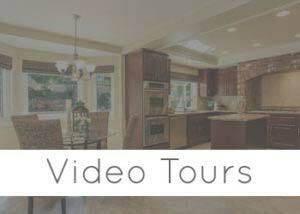 Check out some of these awesome video tours so you can get a feel for the area and the types of homes you can expect to find! 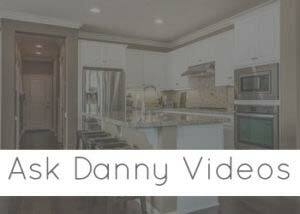 We have some awesome drone footage, 3D tours, and footage of the beautiful homes in the area. Make sure to like and subscribe while you are watching so you can stay up to date on new listings, events in Mission Viejo, open houses, and more.